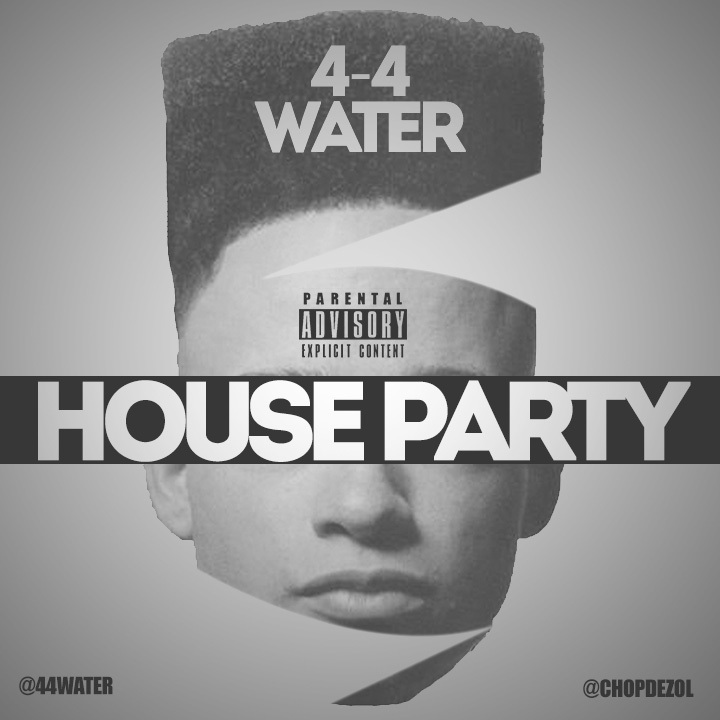 South Carolina artist 4-4 Water is back at it with his latest single, “House Party”. The catchy record definitely has the house party feel. Give it a listen below.